We all become frustrated with the presence of duplicate songs in our iTunes library. The reasons are numerous, and the important thing here is to eliminate the content while maintaining only the original tracks. So, how do you tend to clean up the iTunes library and only target the duplicates? In this publication, we will examine the solution that will clean up the duplicates without hampering your precious collection. 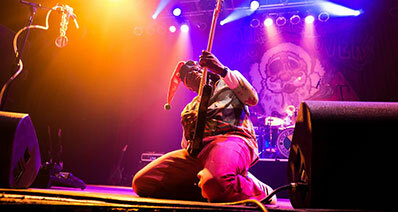 A better solution for all your musical needs is using the iMusic application. 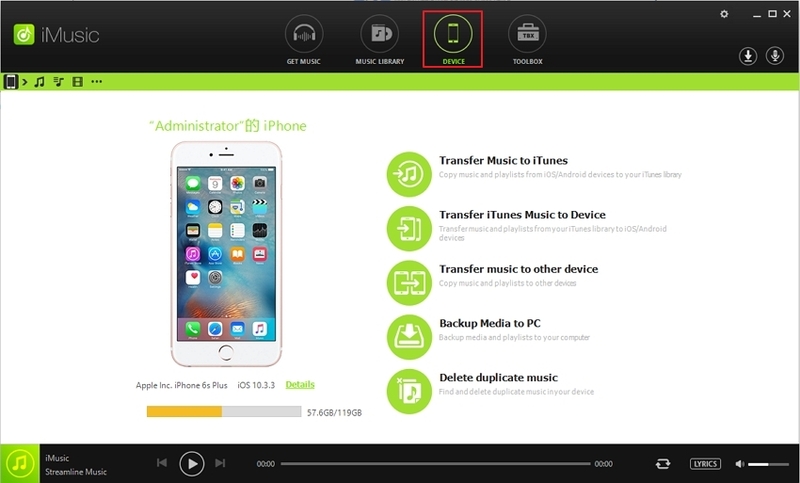 It is not only a music manager but also acts as a transferor with which you can move all your collections between a computer and iPhone/iPad/iPod and other gadgets directly. An interesting factor about the application is its ability to discover, download, and record media files from the Internet. Using this application, users can directly search for their favorite songs or artists, download them to their device, and add them directly to the iTunes library. As we are speaking about removing duplicate content from the library, iMusic helps in creating a backup of the existing iTunes library and fix the same. Creating the backup is helpful when you are moving from the existing Mac to a new one. Apart from this, you can additionally transfer content from iPod, iPad, iPhone, external hard drives, and Android devices to the Mac and update iTunes library in a few simple steps. The all in one music manager is also capable of fixing an entire iTunes library quickly. Fixing includes removing the duplicate content. 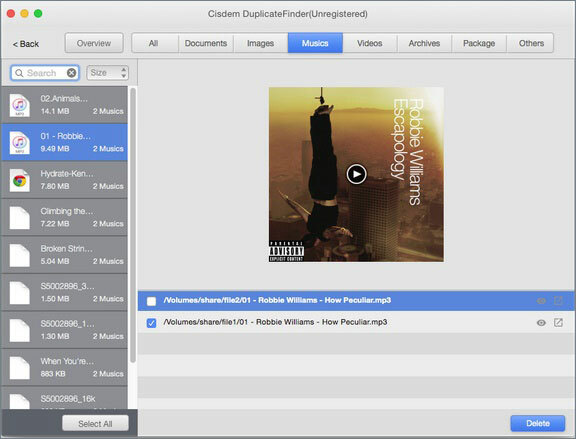 Fixing the library includes cleaning the broken or dead tracks from the library, clean mislabeled songs, add album covers automatically, and remove duplicate content. 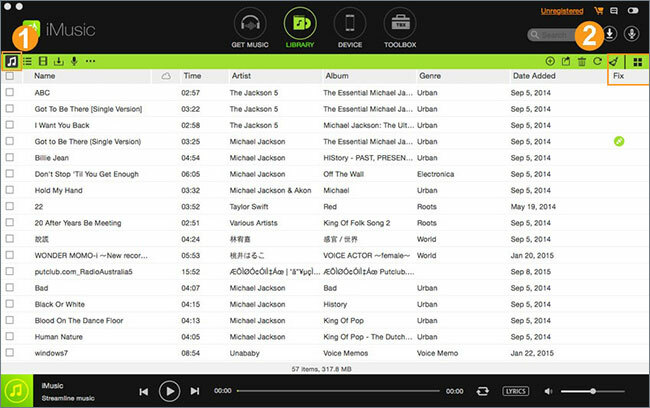 Discovering music with the help of built-in music library and downloading the songs freely. 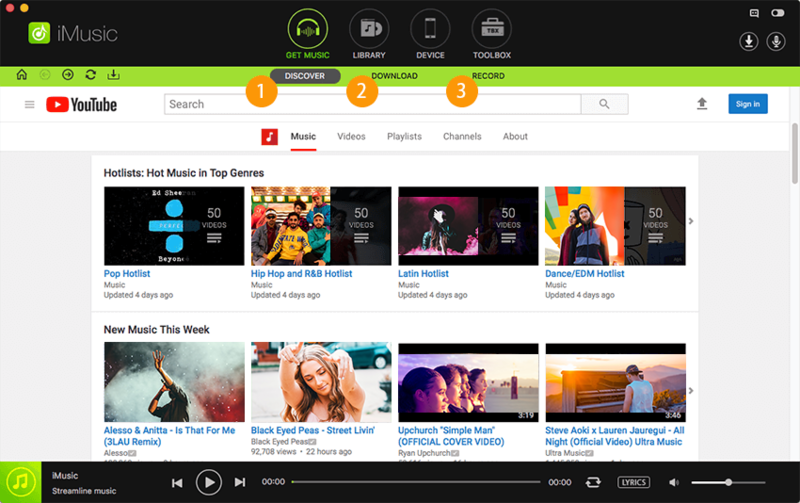 Download music from over 3000 websites that host millions of audio and video files. The sites include YouTube, Facebook, Pandora, Vimeo, Spotify, VEVO, and Dailymotion. 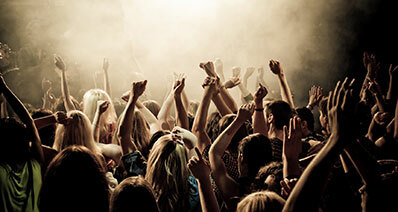 Use the record feature provided within the application to record 100% quality music. Additionally, the program will also download ID3 tags automatically. You can use the transfer feature to move contents between Mac and iOS devices and from Android device to Mac and update the iTunes library. Step 1: Mac version of iMusic is available as a free trial, which you can download from official site. Install and launch the application by clicking the icon from the Applications folder. 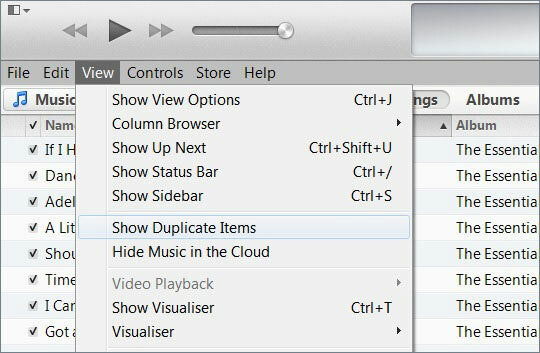 As you are going to delete the duplicate content from the iTunes library, click the Library icon from the menu bar. 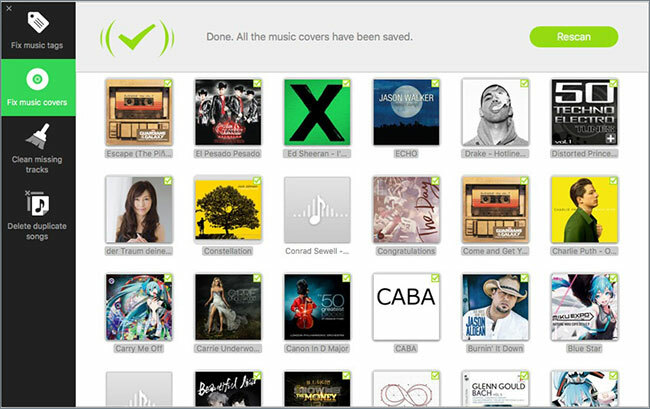 Choosing the option will take you to the management window where you will see all the songs present within the library. In the same window, towards the right side of the screen, you will find the broom icon that performs the cleaning action. The figure is available in the image as shown above. Step 2: Clicking the icon will open a new pop-up window, where you have to choose the scan option. It will allow iMusic to search for duplicate, missing, broken, and mislabeled songs within the library. The duration for completing the action depends on the number of songs present in the iTunes library. It is preferable to wait until the process is complete. 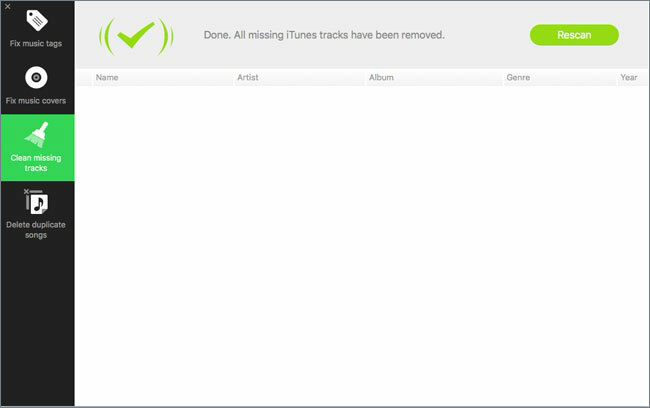 Step 3: After completing the scan, iMusic will display the results of missing tags, covers, tracks, and duplicate tracks. You can individually fix the disturbances by clicking the icons separately. 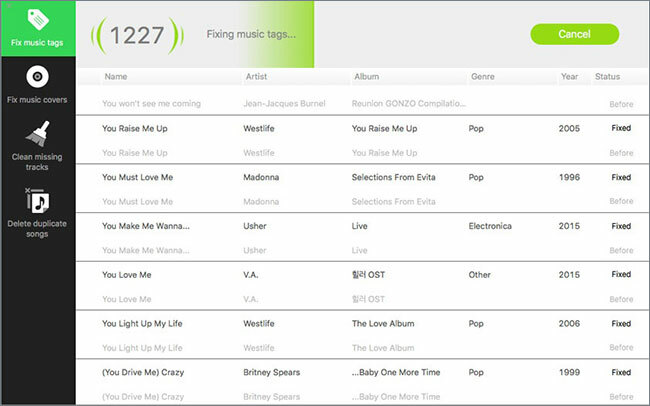 You can click “Fix Music Tags” to begin fixing the lost tags of the songs. To get the album covers of the songs, press “Fix Music Covers” option from the left pane. To clean the missing songs, click the “Clean Missing Tracks” option. 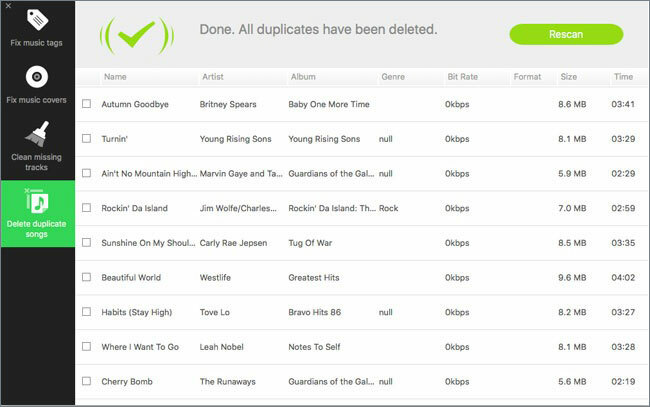 To delete the duplicate songs, choose “Delete Duplicate Songs” option. Note: Depending on the number of duplicate contents present in the existing iTunes library, the program will take some time to remove the clutter and make it fresh. After it completes the process, it will pop up a message stating that the selected operation is complete. Apple developed iTunes gives you the opportunity to find duplicate items in the iTunes library. You can easily choose the duplicate media files and remove them by selecting delete button under the edit tab. You will have to perform the action manually. The duplicate finder is a professional tool that will help you in removing duplicate files accurately and at a faster rate. After installing, you have to choose the iTunes folder and scan it to find the duplicate songs. You can then proceed to remove the duplicates. 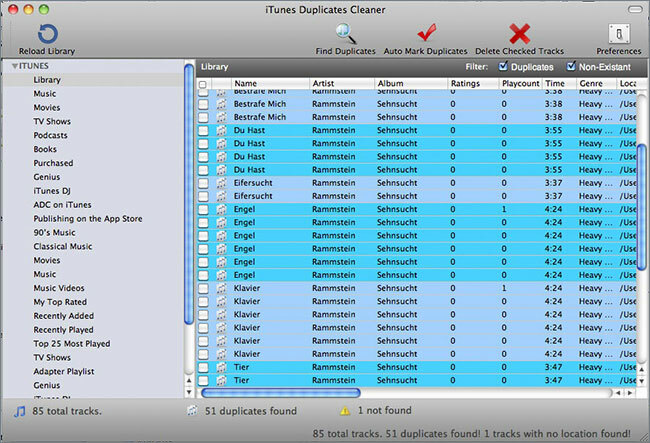 Tunes Sweeper is a duplicate file remover that enables you to find the duplicate contents from your iTunes library at a faster rate and eliminate them with ease. You can use the parameters to search for the duplicate contents with ease. It erases the duplicates while keeping the originals intact. The Duplicate Cleaner is a program that recognizes the duplicate contents from a folder and helps in removal of the same. It begins by sorting out the tracks into groups and then allowing the user to find the files according to the requirement of the user. 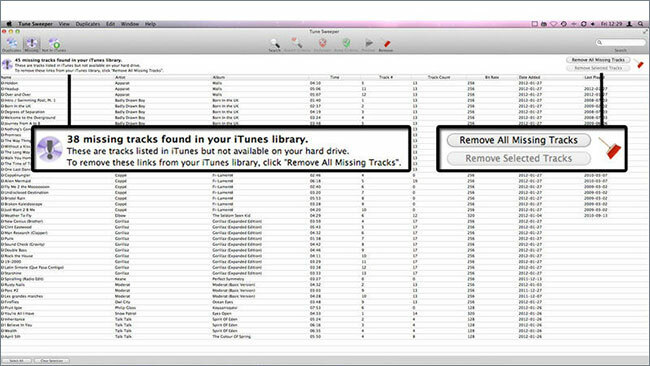 Users can check the tracks and delete smartly. 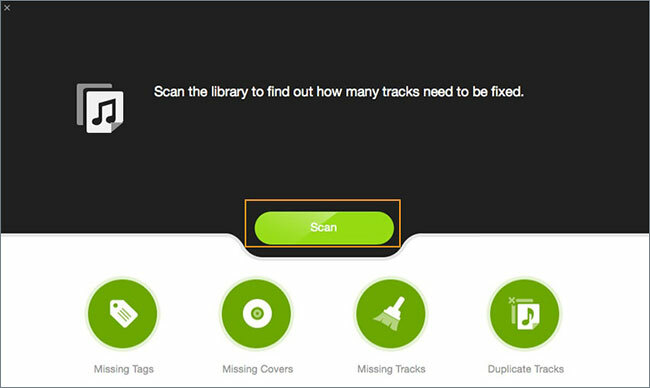 With this, you can remove the duplicate tracks in a few simple steps. 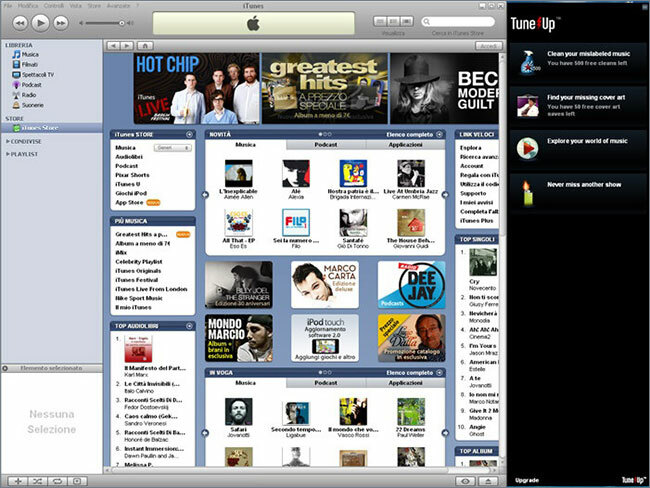 Tuneup is yet another program that will assist you in removing the duplicate contents from your iTunes library with ease. Apart from removing the duplicates, it is further capable of fixing the library. The software is expensive in comparison to other products but offers a good layout that will help you find all the duplicate tracks in your collection. It saves plenty of time in removing the content but requires some manual operations such as dragging the files from the iTunes library to the program. Based on the explanation, choosing iMusic is the right choice, as it not only acts as a duplicate remover but also as a full phone manager.